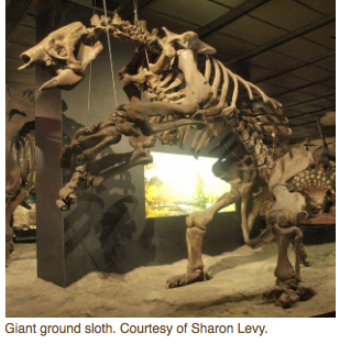 Sharon Levy, author of Once and Future Giants, discusses what Ice Age extinctions teach us to help today’s megafauna, like elephants and bears, avoid the same fate. 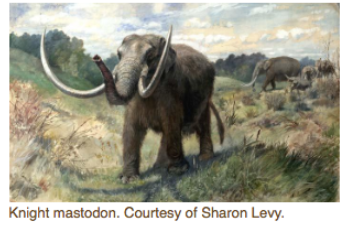 She tells “The WildLife” host Laurel Neme that North America was home to a menagerie of massive mammals, like mammoths, mastodons, camels, giant beavers, sloths and lions, until about 13,000 years ago, when the first humans reached the Americas. She notes that today’s large mammals face an intensified replay of that great die-off, and that these large animals need to be able to move in times when they need to adapt to a changing climate.